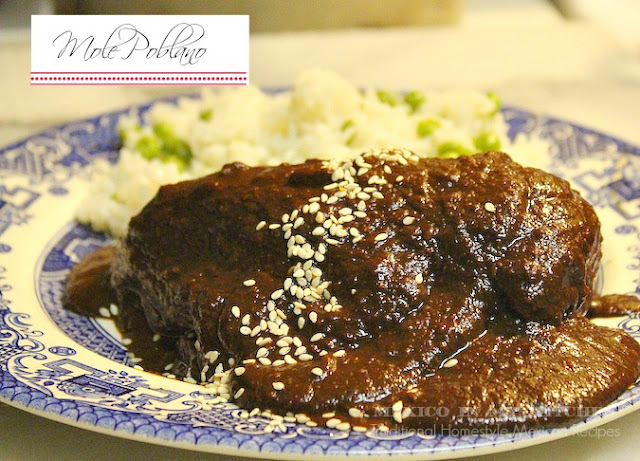 How to make Mole Poblano Authentic recipe. This traditional dish from the state of puebla is popular for celebrations like birthdays, weddings or any other memorable occasion. Step by step recipe with pictures to guide you in the process to achieve one of the your most memorable meals.